This holidays season, please consider donating items from Calvary Women’s Services’ Holiday Wish List. We believe that every woman has strengths and gifts that allow her to make positive changes for a better life. 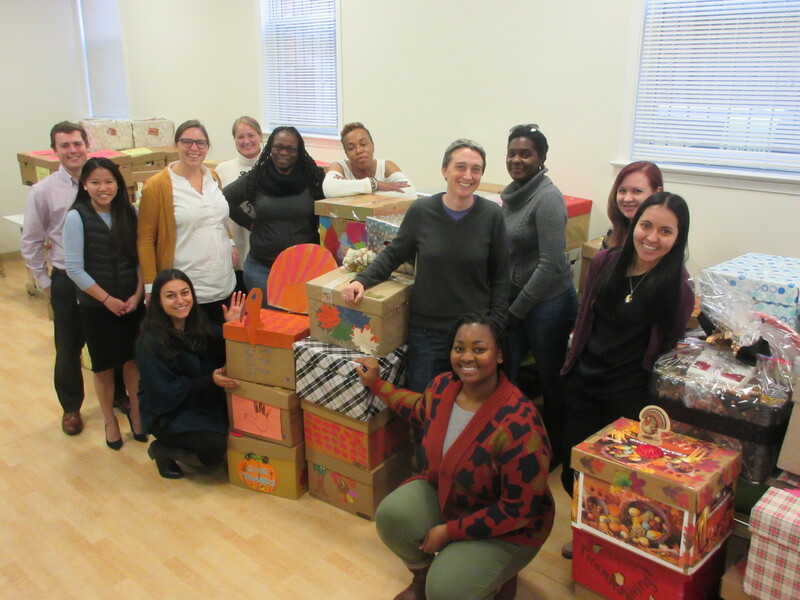 Your donated items will be given to women who are currently staying in our housing programs as they work to build stronger futures for themselves. Thanks to your support we can ensure that every woman coming on site is greeted with a welcome bag including clean linens, a new pair of pajamas and full-sized toiletries. To download a printable version of our wish list, click here. Questions? Please contact Sandrine Uwera at (202) 678-2341 x233 or suwera@calvaryservices.org. Thank you for your generosity!